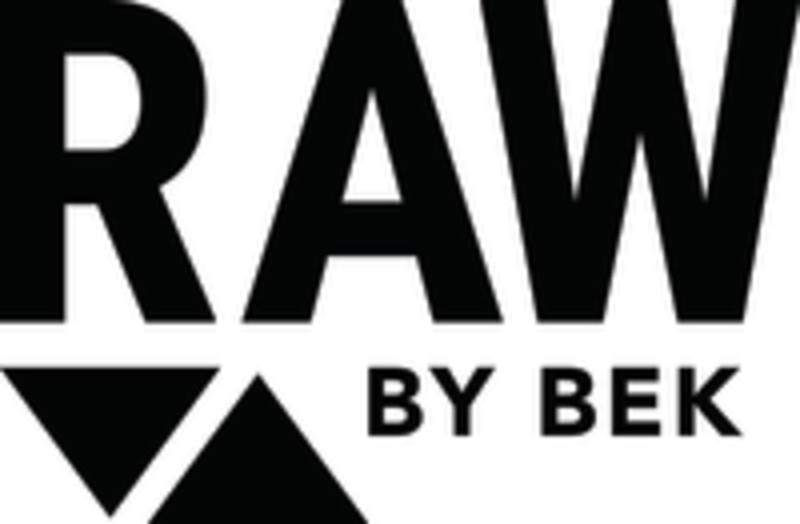 Raw by Bek is a fitness studio providing highly effective and body transforming classes! We aren’t about building bigger muscles, decreasing heart disease, or improving performance, although we will definitely will help with all three. RBB is about burning the maximum amount of calories (specifically fat calories) possible during a workout. It is also about generating a metabolic “ripple” effect that will burn fat for many hours after the workout. This sounds like marketing hype, but this is exactly what research has shown is possible and what HIIT attempts to produce. If the workout is done with sufficient intensity, and the diet is in-line, it can even ignite fat burning for days.